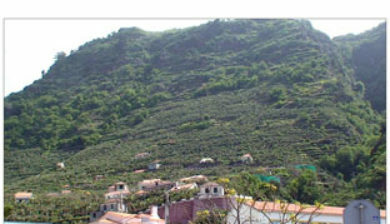 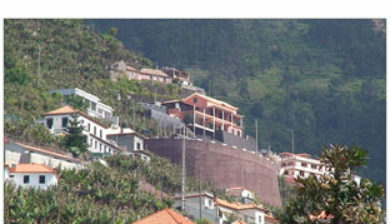 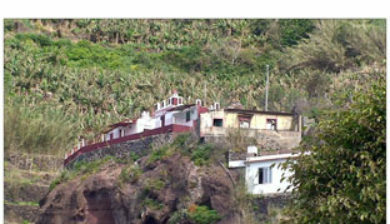 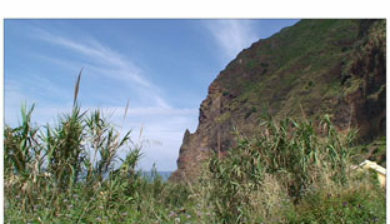 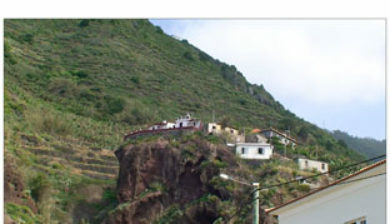 is a civil parish in the municipality of Ponta do Sol in the Portuguese archipelago of Madeira. 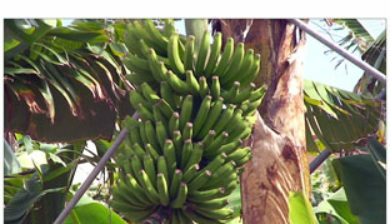 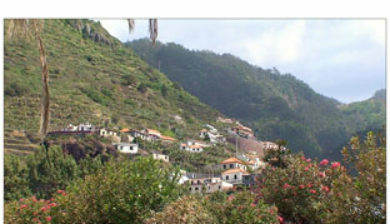 The population in 2011 was 516, in an area of 2.07 km². 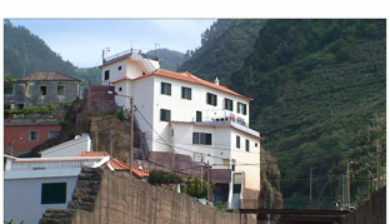 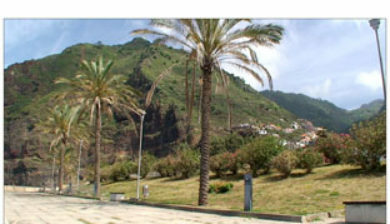 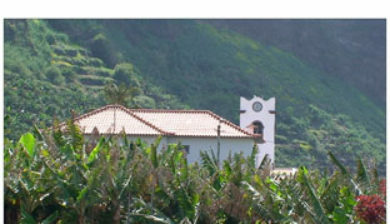 By conjecture, the primitive community was referred to as Madalena or Santa Maria Madalena, and received its suffix from its location along the sea, in order to distinguish it from the parish and chapel of Santa Maria Madalena, in the parish of Porto Moniz (which was the centre of pilgrimages). 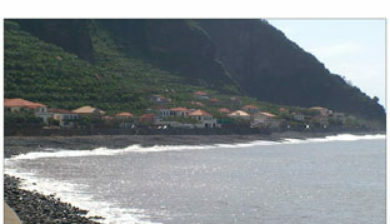 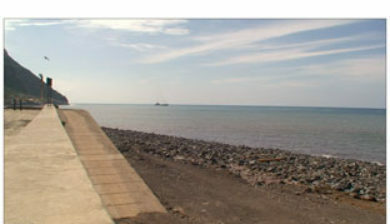 Even today, the area is still referred to as Madalena by many of the locals.